* Hand engraved rings are only available in full sizes. We can however CUSTOMIZE the band by making it a fractional size. 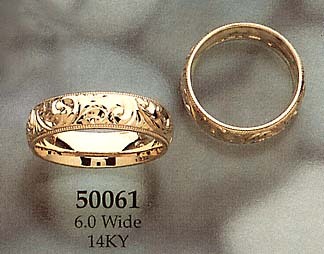 CUSTOMIZED rings are ineligible to be returned.